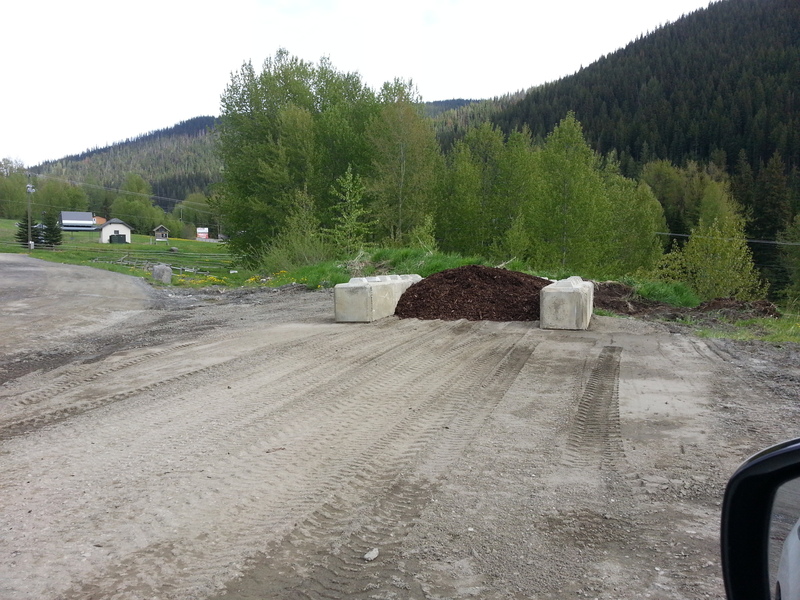 Composting – Sun Peaks Utilites Co., Ltd.
Sun Peaks Utilities is proud to announce that we have worked out the bugs in the In-Vessel Composting System and we now have compost ready for pick up. Sun Peaks Compost meets or exceeds the requirements of Class A Compost as defined by BC Ministry of the Environment & Climate Change Strategy’s Organic Matter Recycling Regulations (OMRR) and can be applied to any site without restriction.. More details on the OMRR, click on http://www.env.gov.bc.ca/epd/mun-waste/regs/omrr/index.htm. The compost is produced at the Sun Peaks Wastewater Treatment Facility from bio-solids using an In-Vessel Composting Process. The compost is mixed with wood chips from various sources and species of trees and is not screened. The wood chips are untreated and unprocessed wood residuals as defined by OMRR. Compost Test Results including metal analysis are available by clicking on Compost Test Results to download Caro Analytical Services’ formal test results. Where can I get Sun Peaks Compost? Bring your bags, buckets and shovels to the Compost Bin located across from the TNRD’s Waste Transfer Site on Industrial Road. Sun Peaks Utilities’s staff will stock the Compost Bin each Thursday and Friday while compost lasts. Call Sun Peaks Utilities at 250-578-2020 or click on the ‘Compost‘ tab for more details. Please note if the compost bin is empty, please contact the office. Do not drive to the Wastewater Treatment Plant as this is a restricted area. Sun Peaks Utilities is proceeding with its project to produce Compost from our Bio-solids. 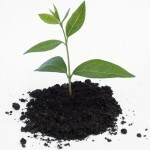 We hope to have the first batch of Compost ready for Spring planting in 2013. We are finalizing the last steps required to start construction of a composting facility using in-vessel composting technology from Green Mountain Technologies. We will be able to produce a high grade compost classified as Biosolids Growing Medium, similar to products like Ogogrow© or Nature’s Gold© that is safe for public use in gardens, landscaping, re-forestation, and parks, etc. In the initial phase of our composting project, we will use dewatered biosolids from the wastewater treatment plant, and woodchips from fallen trees cleared from ski runs. Our project is approved by the Ministry of the Environment and will allow for other organic materials (restaurant green waste) to be composted in the future. In 1999, Sun Peaks Utilities replaced the lagoon system with an advanced wastewater treatment plant to handle the needs of the increased population at Sun Peaks. The modified activated sludge treatment process allows the removal of the solid matter from the treated wastewater. This solid material (often called sludge or bio-solids) contains the spent naturally occurring microbiology used to treat the wastewater (effluent) before returning it to the environment. For a number of years after starting the plant, the Utility shipped the sludge to Kamloops for disposal. As our population and volumes increased, the shipping costs increased, leading the Utility to install a Pieralisi Centrifuge to dewater the sludge. This equipment removes water from the sludge, reducing its weight and creating 14% solids. The short term benefit of reduced weight provided potential relief on shipping costs, plus the ability to manage on-site storage for a limited time. The creation of solids also allowed us to start testing composting as a more environmentally sound disposal method. The Utility researched alternate disposal methods and consulted with other wastewater treatment operators, in addition to running our composting trials, to ensure we uncovered all of the requirements that are specific to Sun Peaks. There are unique challenges associated with effectively treating bio-solids at 4,000 feet during very cold snowy winters and very hot dry summers! We also contracted our engineering consultants, Urban Systems Ltd. to review all the options available to the Utility (from the simple to the high tech) and report back what might be practical in our environment. (Click here for review the Urban Systems’ report). A public meeting was held on April 2, 2011 (for a link to the presentation click here) and the questions raised at the meeting (with answers from the Utility). The Utilities’ Board of Directors approved the project using Green Mountain Technologies. Over the summer and fall of 2011, the facility was constructed. In February 2012, we started the commissioning process. We will keep you posted via our monthly Utility newsletters and updates on the website.